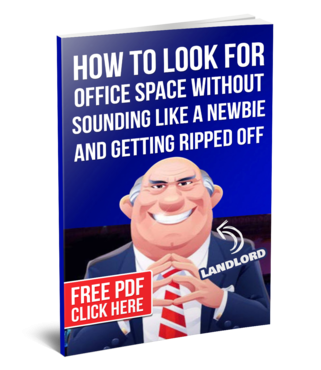 How to look for office space without sounding like a newbie and getting ripped off! 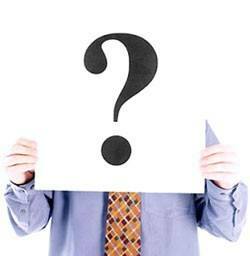 that can save you a lot of money on you office rate. This PDF is written by a commercial real estate broker with 36 years experience in commercial real estate lease negotiating.